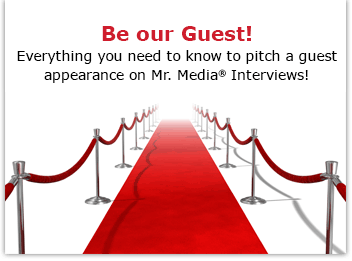 Mr. Media is recorded live before a studio audience of women who want to have some time alone with Darren Criss in the drawing room… in the new new media capitol of the world… St. Petersburg, Florida! I blame my teenage daughter, Rachel, who got Mimi hooked and caught her up on every episode she missed. And I blame Rachel’s interest on Darren Criss, who she loved as the faux Harry Potter in the online parody, A Very Potter Musical. 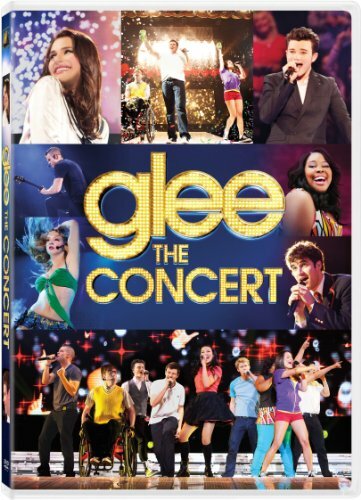 Order from Amazon.com by clicking the DVD cover above! You can LISTEN to this interview with ZACH WOODLEE, choreographer of GLEE and THE GLEE PROJECT, by clicking the audio player above! Joining me to talk about The Glee Project is one of the show’s mentors, choreographer Zach Woodlee.